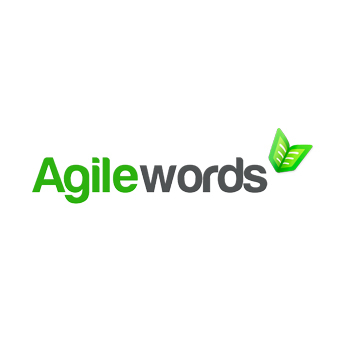 Agilewords was born out of the frustration of reviewing high priority documents on time, tracking everyone’s progress, and collating feedback from a busy team while keeping an eye on the deadline. In an effort to eliminate the aforementioned stressors, Agilewords was developed, thereby making it easier to review and approve documents. The company builds, uses, and teaches other to embrace their document collaboration software. Agilewords is an easy-to-use web-based application that lets users review MS Word documents online collaboratively. It allows users to gather instant feedback, engage collaborators in real discussions, make edits, and manage deadlines. With advanced capabilities for both tracking and audit, it can be effectively utilized by organizations of any size – small, medium or large.